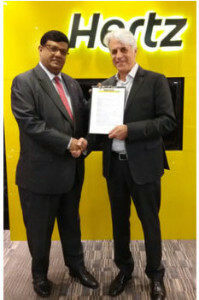 Hertz Global Holdings Inc. has announced that Hertz, Dollar, and Thrifty are now operating in Colombo, the capital of Sri Lanka, following the signing of a multi-brand partnership agreement with local franchise partner Andrew The Car Rental Co. (Pvt) Ltd.
Customers can opt for a broad choice of modern vehicles according to their car rental brand preference. In addition, a Hertz chauffeur-drive service is also available. local expertise and excellent customer service will help ensure the brands' success in the country, where tourism is growing at a rapid rate. We continue to strengthen Hertz, Dollar, and Thrifty operations in Asia, offering international travelers and locals alike high quality car rental options suitable for different budgets and needs." 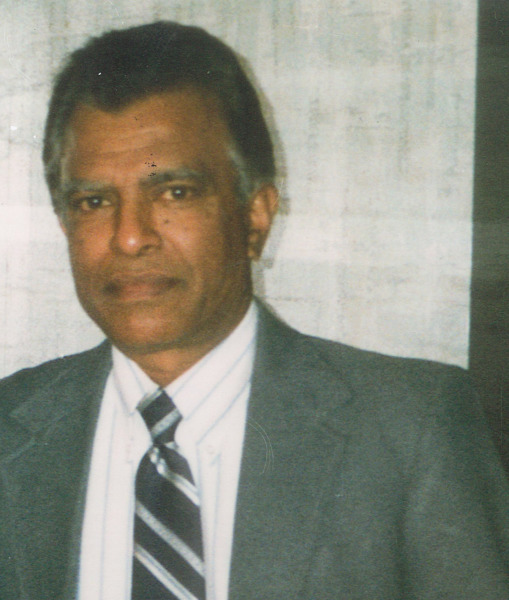 "We are delighted to operate Hertz, Dollar, and Thrifty in Sri Lanka,” said Mahen Kariyawasan, managing director, Hertz, Dollar and Thrifty Sri Lanka. “We are fully committed to providing a high quality service to different customer segments, delivering the high global standards these brands are well known for. We intend to expand to the Colombo International Airport and another downtown location by early 2018. Given that our country is experiencing booming tourism, growth in expatriate relocations, and an increase in international investments, we truly believe that this new agreement will be exciting and rewarding for our customers and employees." Source & photo credit: Hertz Global Holdings Inc. The Sri Lanka rental options include short term, long term, and chauffer-drive car rental solutions. Vehicles include compact, wagon/state, luxury cars, SUV, and minibuses. All international customers renting with Hertz in Sri Lanka will receive a free SIM card as a welcome present, as well as gift coupons from leading shopping malls, while supplies last, according to the company. To celebrate the launch, Hertz, Dollar, and Thrifty Sri Lanka will make a donation to the "Sinha Salsewana" girls’ orphanage. On behalf of the United States Department of State, Renda and I sincerely wish Muslims around the world a peaceful and blessed Ramadan. Ramadan is a month of reverence, generosity, and self-reflection. Most importantly, it is a cherished time for family and friends to gather and give charity to those who are less fortunate. This time reminds us all of the common values of harmony and empathy we hold dear. 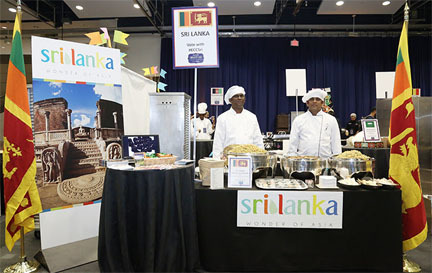 Sri Lanka presented its authentic culinary at the Annual Embassy Chef Challenge held on May 24th at the International Trade Center in the Ronald Regan Building in Washington DC. At this well attended annual event over 30 Embassy Chefs showcased their culinary talents with food preparation skills and signature delicacies of each country. "On behalf of the people of the United States of America, I offer our best wishes to all those celebrating Vesak Day. As Buddhist communities around the world gather, we wish you a joyous remembrance of the birth, enlightenment, and passing of Siddhartha Gautama, the founder of Buddhism. Celebrations on this day symbolize peace, compassion, and goodwill, universal values we all share. Vesak is celebrated by diverse Buddhist communities worldwide including here in the United States. In honor of Vesak Day, we recognize the enduring contributions to thought, culture, and belief that Buddhism has made for over 2,500 years. May you all enjoy a peaceful and joyful Vesak." 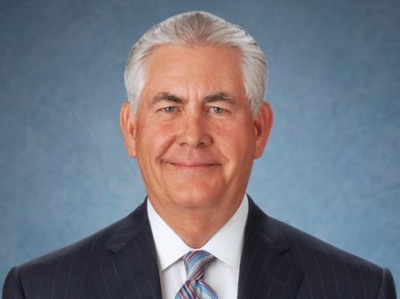 US Department of State, May 4.
co-developed by the World Association of Girl Guides and Girl Scouts (WAGGGS) and UN Women. 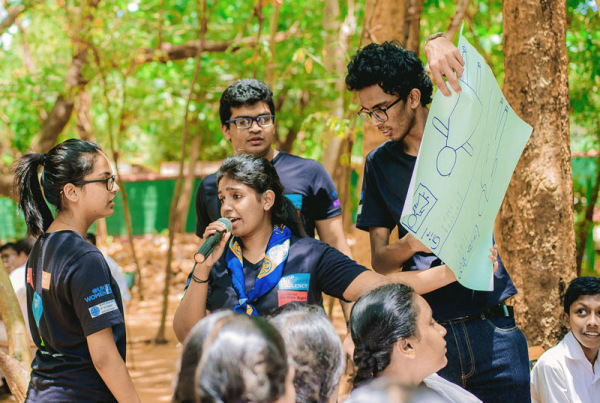 Among her achievements cited by the State Department, in 2016, Chamathya was chosen as the Girl Champion from the Asia Pacific Region for the WAGGGS’s #TeamGirl Campaign for her work under the UN’s development goal for Gender Equality and Empowerment of Women and Girls. She represented Sri Lanka and WAGGGS as a Youth Delegate at the UN Commission on the Status of Women held in New York. Since 2013, she and her team have reached around 10,000 girls and boys across the country through various activities. She also focuses on youth issues including education, skills development, reproductive health and rights, and combating racial discrimination and extremism. She helped lead a campaign against violent extremism through which a “Peace Hotline” was established and they organized interfaith dialogues around the country. As Assistant Director of Community Service of the Rotaract Club of National School of Business Management (NSBM) she organized many community service projects. After participating in advanced leadership training and meetings with U.S. government officials and non-governmental organizations, the honorees will travel to Austin, Texas to participate in professional meetings and engage with their American counterparts. The young leaders will reconvene in Washington, D.C. to share project plans and explore future collaboration. Then, their program will continue in their home communities with mentoring and support through a virtual exchange.